From boom boxes to fitness trackers and mobile phones, you can never go wrong while gifting the latest gadget. 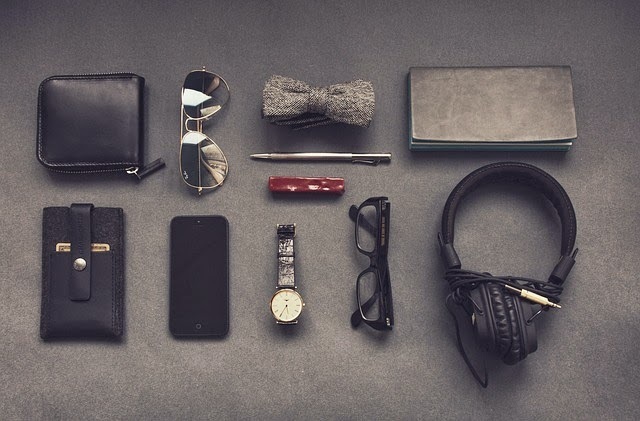 It’s no secret that men simply love gadgets, here’s your guide to gifting them one. Most men love music and compact and stylish blue-tooth speakers can be just the thing. From waterfall speakers, waterproof speakers to boom boxes, you will find a whole range of them to suit his taste. If you have the budget, consider a 3-D TV or an expensive home theatre system. These should provide hours of netertainment. A smartphone projector is an interesting gadget that can recreate the cinematic experience at his home without blowing off your budget. With everyone going crazy about selfies, the selfie stick is the latest must-have gadget. Small and portable, this makes a great gift for any man, especially the one who loves to go traveling. Digital cameras with interesting features like options to upload directly online from the camera make good gifts too. For men who are the outdoor type, a portable fishing rod would come in handy. A stellarscope star finder telescope is an amazing gadget allows you to view the stars with one eye and will be appreciated by nature lovers. Gift a Trek Guide digital compass to help him while trekking through forests and mountains as it will allow him to keep track of weather and altitude. For men who are into fitness, gift a fitness tracking bracelet, this monitors and encourages daily activity. The Nike Fuel band is another interesting device that will track how many steps he takes each day and its motion sensors also track his movements through the day. A portable party fridge is something that every man’s going to appreciate! What better way for him to get to his chilled beer when he’s on a road trip. The classic gadget gifts of course are not to be forgotten, which man would not love to possess the latest mobile phone, tablet or laptop. Look out for the latest releases and pick one for him. Smart Watches are a great option too as they bring together great features and are snazzy to wear. Leading brands like Sony, Apple, Google, Samsung and others have smart watches with different kinds of features to choose from.